Our flagship commercial product contains the most user controllable features EVER. Designed to "manage the market", EV's set of functions allow complete, automatic grid trading or can be set for single trade trading. Adding manual trades to help your position is truly unique. EV will grab every trade it and you places to create a truly semi-automatic trading capability. This list of features is long and a detailed explanation of each feature is spelled out in our online manual. The manual is available in our wiki. 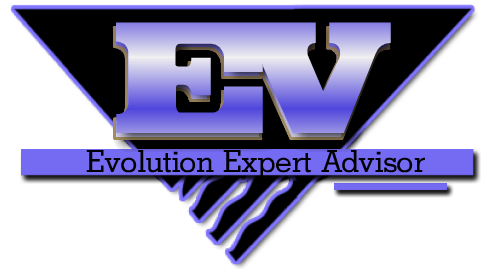 Once you sign-up for Evolution, you will have access to the most comprehensive list of features available in any Expert Advisor. We will not leave you in the cold! Once you have obtained Evolution you will have ready made and continually updated set files for multiple FOREX currency pairs. These set files will be updated continually not only in our forum but on SkyDesks and IamFX as well. EV will always be updated and the latest features will be made available to you. You will be notified by email about any available updates and you will have complete control over your trades and your total trading experience using Evolution.